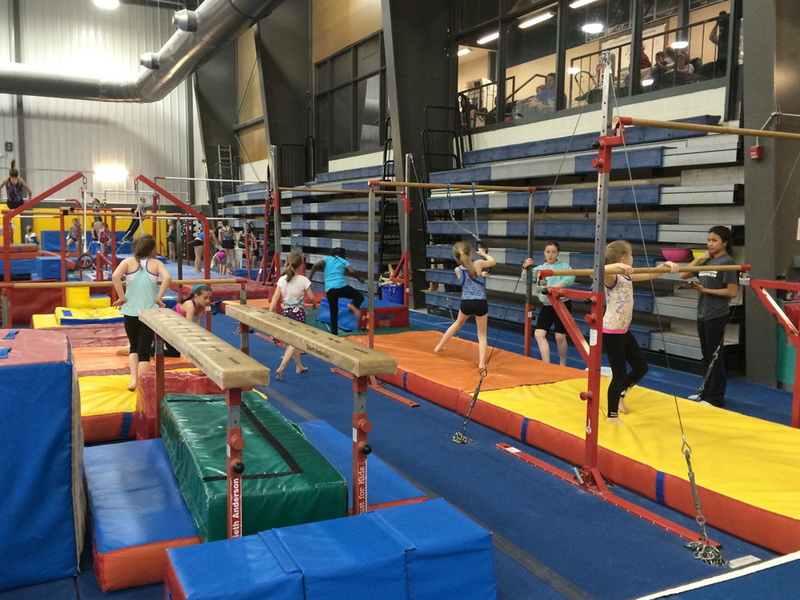 Oakville Gymnastics Club is a modern, state-of-the-art facility full of kids climbing, jumping, tumbling and doing all sorts of healthy activities, smiling from ear-to-ear. 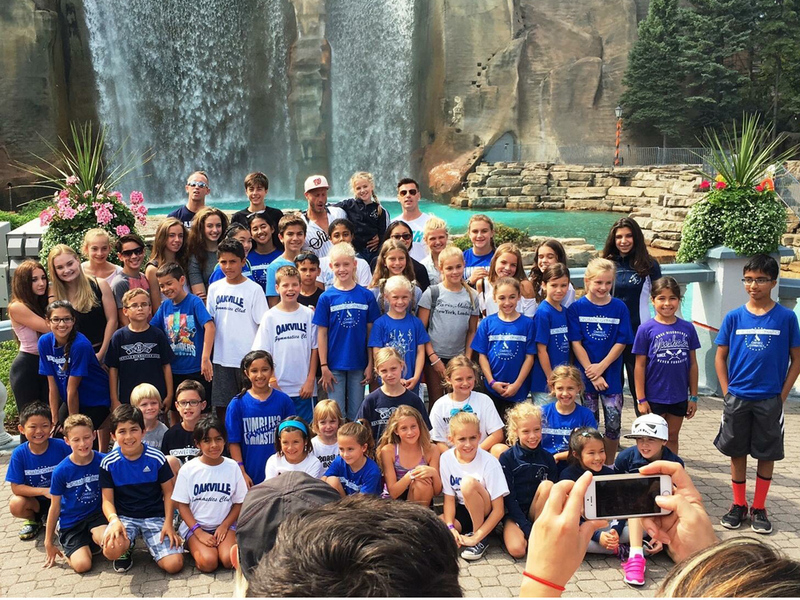 We offer a unique, healthy and safe environment for kids under the direct guidance of our specially trained coaching staff. 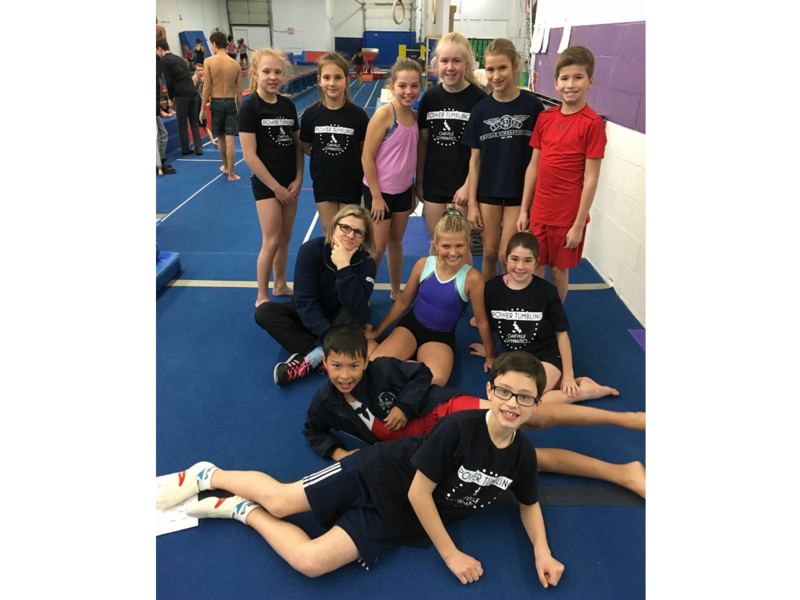 Gymnastics is an excellent way to develop strong bones and muscles, advanced motor skills, flexible joints and aerobic endurance in a fun and motivating environment. Our programs also develop balance, coordination, confidence and concentration. 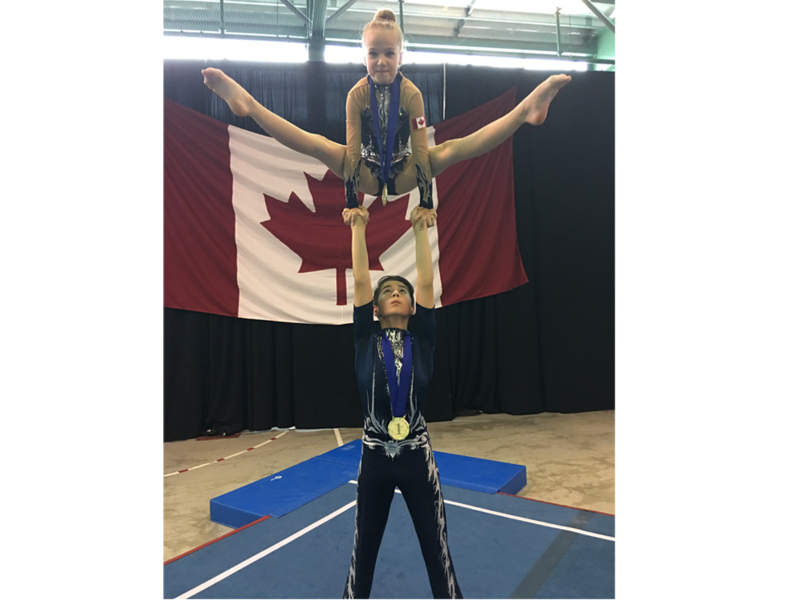 Conditioning and personal development gained through gymnastics transfers well to social activities, schooling and sports. 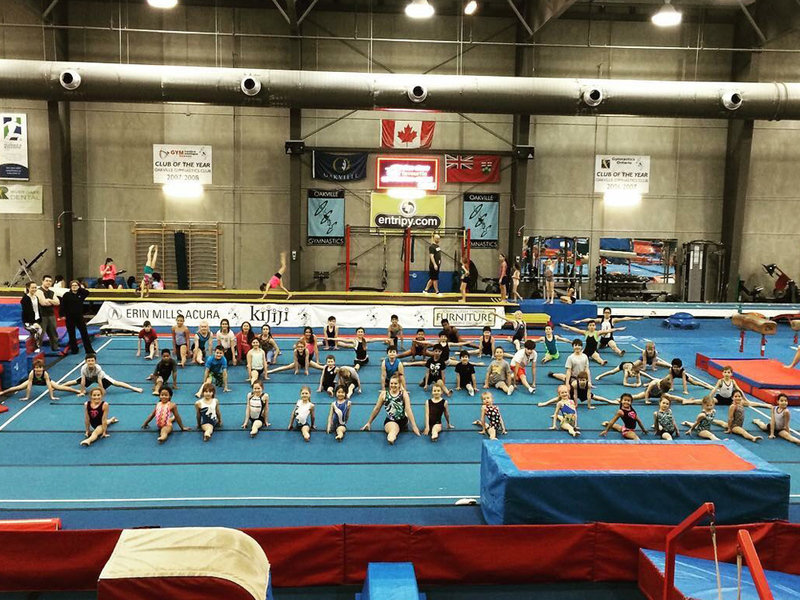 Gymnastics is an enjoyable and memorable experience that lasts a lifetime. 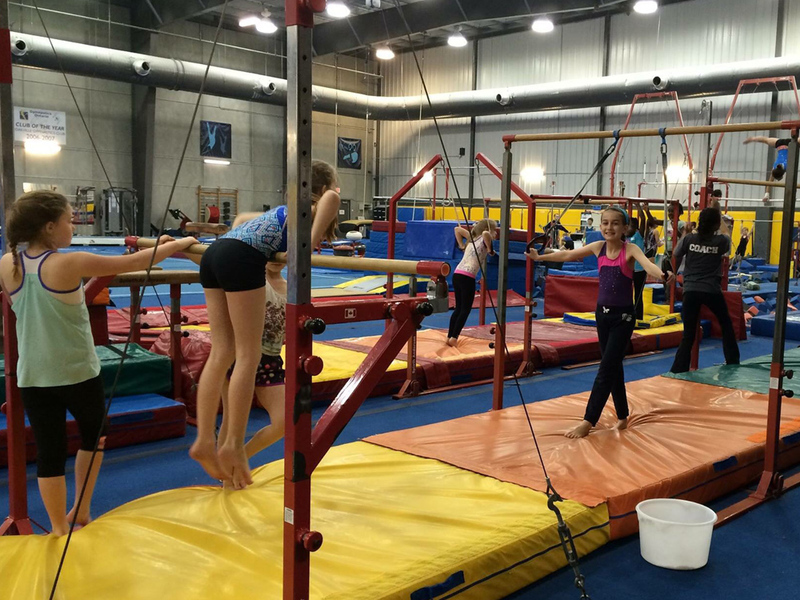 Oakville Gymnastics Club has developed a progressive level system for use in our recreational programs. 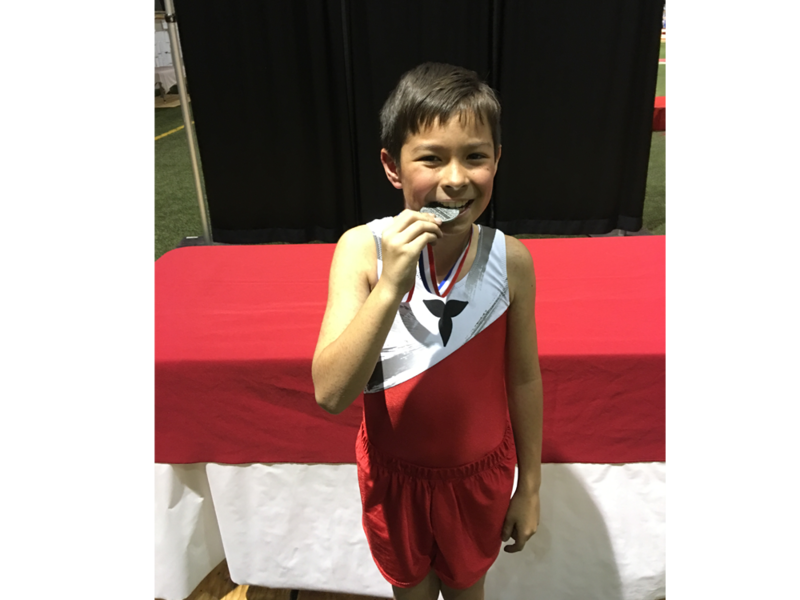 This system allows our athletes to track their progress and stay motivated by encouraging skill development in a healthy, fun, and safe environment.